Online Homeopathy Medicine: 4 Frequently Asked Questions! | Dr. Willmar Schwabe India Pvt. Ltd.
Online Homeopathy Medicine: 4 Frequently Asked Questions! Most of us know homeopathy as an alternative medicine that focuses on balancing the mind, body as well as spirit to stimulate the immune system from within and gradually cure the ailment. Unlike allopathic medicines, homeopathic doses sometimes take longer to show their effects in chronic cases. However, the biggest advantage of using homeopathic medicines is that they don’t cause any harmful side effects. After all, the entire focus is on activating the body’s inherent ability for a long term cure rather than pumping chemicals as the temporary solution. In today’s technically advanced era, even homeopathic medicines are available online. In fact, you can also interact with your doctor, explain your problem and seek the treatment through the power of internet. What are the diseases cured by homeopathy? A lot of us have a common misconception that homeopathy can cure only small ailments like cough, cold, fever, indigestion, etc. But, this is not entirely true. You will be surprised to know that there is homeopathic treatment for problems like psoriasis, sexual dysfunction, and a host of other diseases. Homeopathy is a complete science in itself that offers effective cures to several diseases including several chronic disorders. 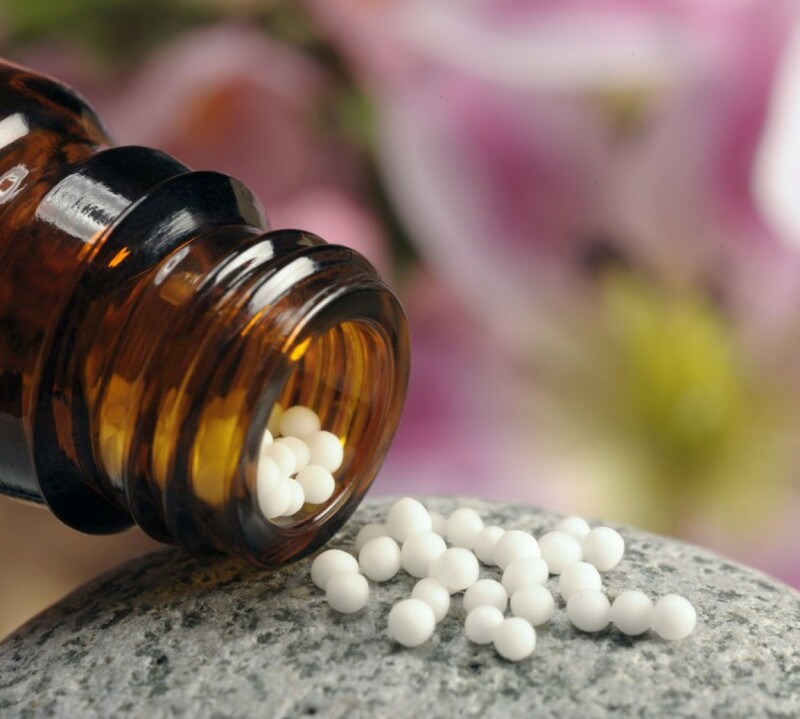 Can I take homeopathic medicines whilst I am taking allopathic medicines? Homeopathic medicines are targeted towards increasing the inherent immunity of the body. Unlike allopathic medicines, these sugar pills or dilutions don’t have any side effects. Therefore, you can comfortably take homeopathic and allopathic medicines at the same time. However, make sure that you let your homeopath know about the medicines that you are taking prior to undergoing the treatment prescribed by him or her. We have already told you that homeopathic medicines don’t cause any side effects that can harm the body. This in turn automatically makes them safe even when you have to consume them for longer durations. In fact, there are several parents who prefer to take their children to a homeopath even for the small ailments. Homeopathy has always believed in providing affordable healthcare to the patient community across the globe. As opposed to the costly synthetic drugs, homeopathy is surely affordable. How important is the doctor’s advice? While allopathic medicines are formulated on the basis of specific symptoms, homeopathic cures differ from person to person. Prior to prescribing your medicine, the homeopath will do a proper interaction to understand the patient’s requirements and accordingly decide the course of treatment. Therefore, it is very important to follow the doctor’s advice in homeopathic treatments. This Blog is written by Manish Goswami. Homeopathic medicines are these days available online by many leading manufacturers like Schwabe. Schwabe India is the world’s largest homoeopathic manufacturer from Germany. They have a wide range of products, apart from largest range of dilutions and mother tinctures, cover medicines for eye care, weight loss, digestive problems, skin allergies, respiratory problems, immunity and sexual problems. Their online homeopathic medicines are widely made available all over India.